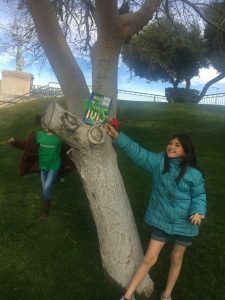 March 8 represented the first year anniversary of the International Book Fairies. 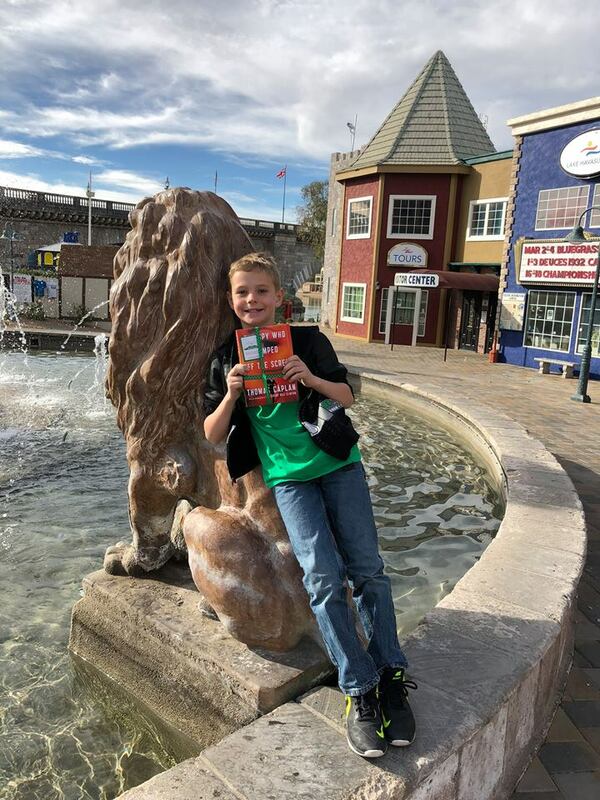 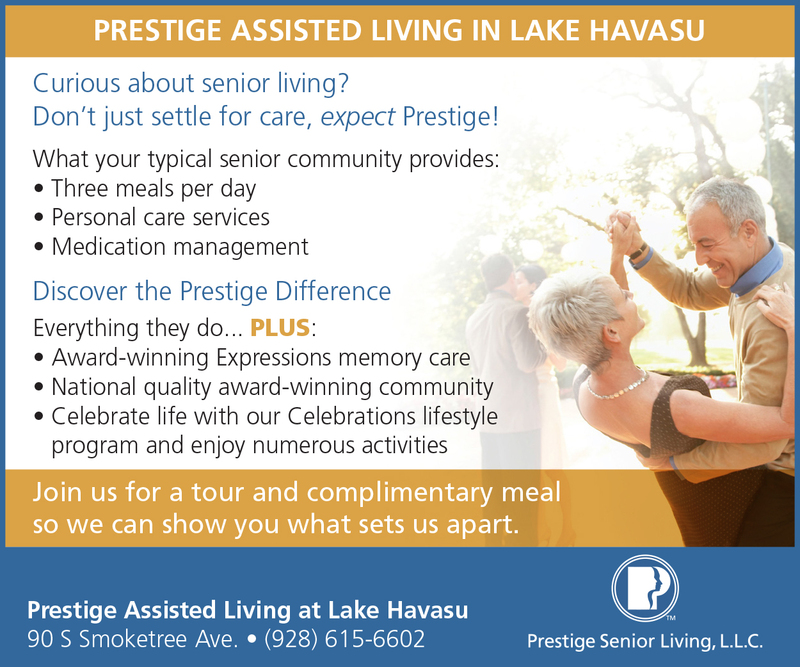 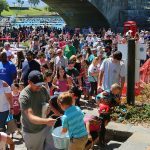 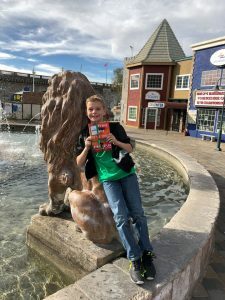 Starline’s Mini Book Fairies wanted to celebrate by hiding books in Lake Havasu. 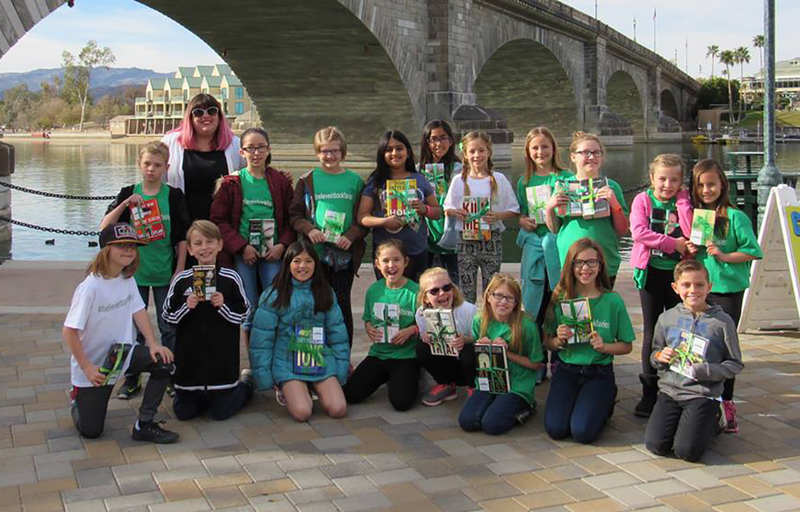 What better place to hide books to celebrate Book Fairies anniversary than under the London Bridge, that originally came from the land of Book Fairies’ headquarters. 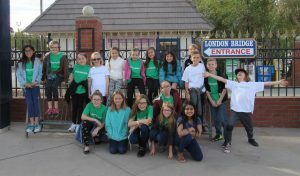 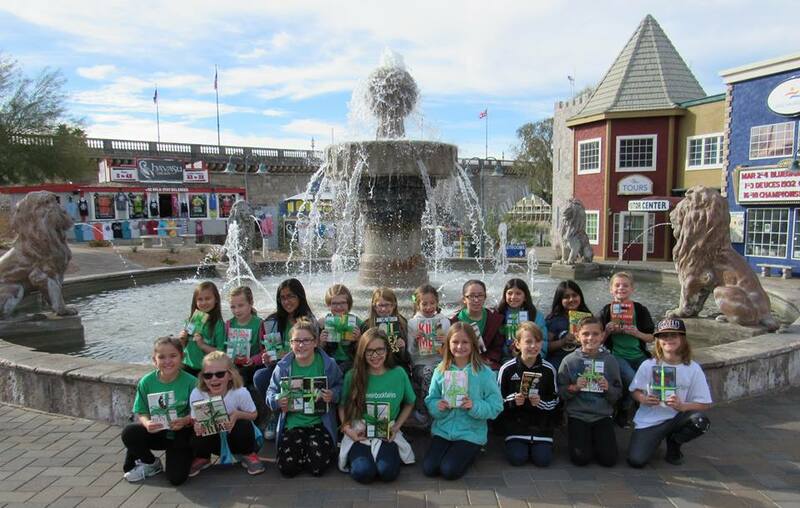 The Mini Book Fairies arrived at the English Village just after 9 a.m. After taking a few fun group photos in front of the landmarks, the Fairies hid wrapped books in every nook and cranny of the Village and along the way to Rotary Park where the Fairies played on the playground. At 10:30 the Fairies went to Burgers By The Bridge, which opened 30 minutes early and they enjoyed ice cream cones. 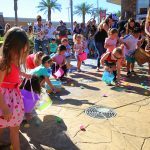 Just as they were finishing, the owner surprised the group by handing our money back and saying the cones were on the house. 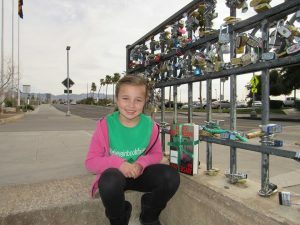 She loved the philosophy of the club and the way it gives back to the community. 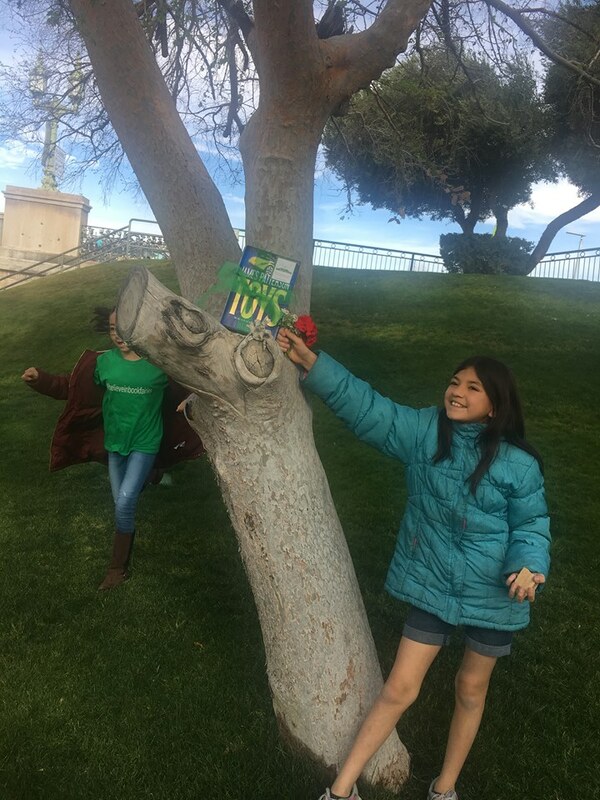 The Mini Book Fairies had an absolute blast, and said they can’t wait to do it again next year. 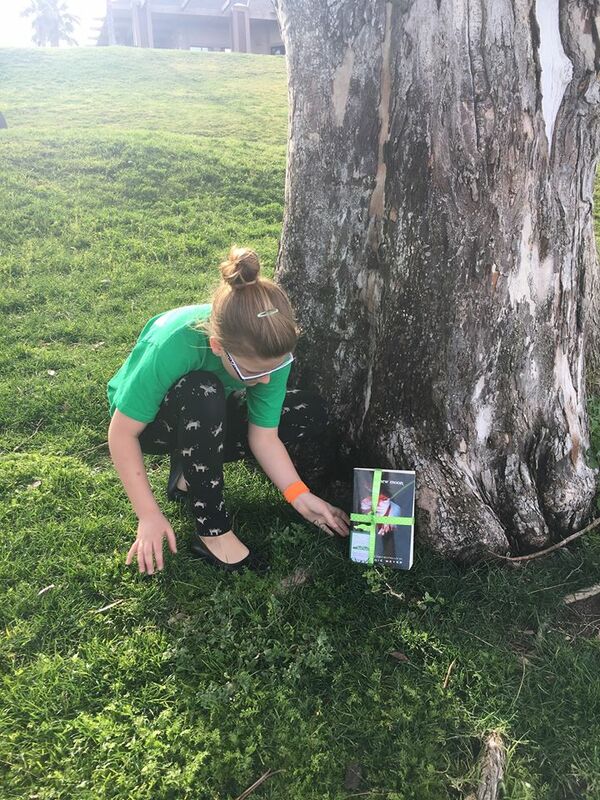 To find out more information about the Book Fairies you can visit their website www.ibelieveinbookfairies.com. 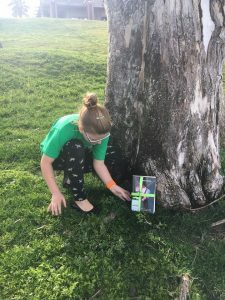 If you would like to follow Starlline’s Mini Book Fairies Club’s adventures you can follow us on Instagram, @starline_mini_book_fairies, or follow the hashtag #ibelieveinbookfairies.